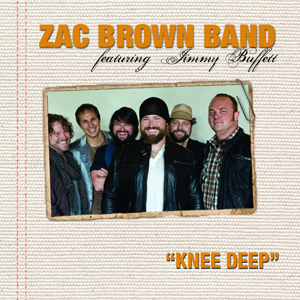 Zac Brown Band (Featuring Jimmy Buffett) - "Knee Deep"
With over 70k albums sold this past week, Toby Keith returns to the pole position on the SoundScan Hot 200 Albums chart this week with Bullets in the Gun. 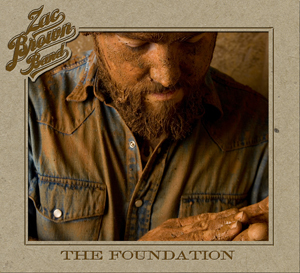 He is joined by Kenny Chesney and the Zac Brown Band in the Top 5 this week. How did other albums fare? To the surprise of nobody who has witnessed the band live, the second major release from the Grammy-winning group will be the duo's first CD/DVD live set. The CD/DVD, titled Pass The Jar, also features guests from the show that was recorded in October 2009.